Sayani Palit is an Indian classical and semi-classical vocalist, playback singer, music composer and performer from Kolkata, West Bengal. Maha Ashtami– Cultural evening with none other than Shibani Kashyap, leading Indian female Bollywood Pop Singer and Performer. Evening cultural performance for the 3 days of Saptami, Ashtami & Navami will be by top & well known contemporary artists from Bengal which will include ethnic dance and arts forms of Bengal, songs by upcoming young artistes, performance by top notch Bangla band of MTV Indies fame and some programs with a lot of local talent and flavors. Sri Kalyan Sen Barat is an Indian classical and semi-classical vocalist, playback singer & music composer. We haven’t received any news as of now. 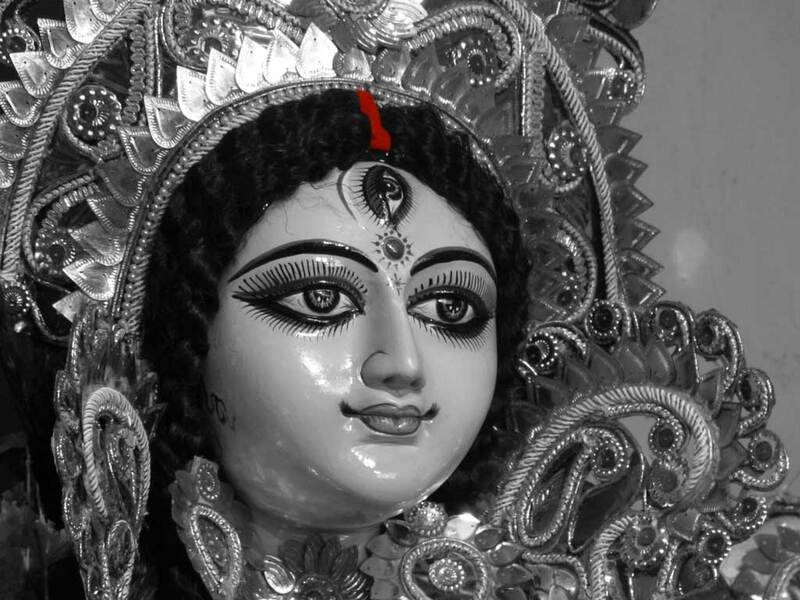 Maha Ashtami– Cultural evening 8:30pm on wards with Doshomik Band. 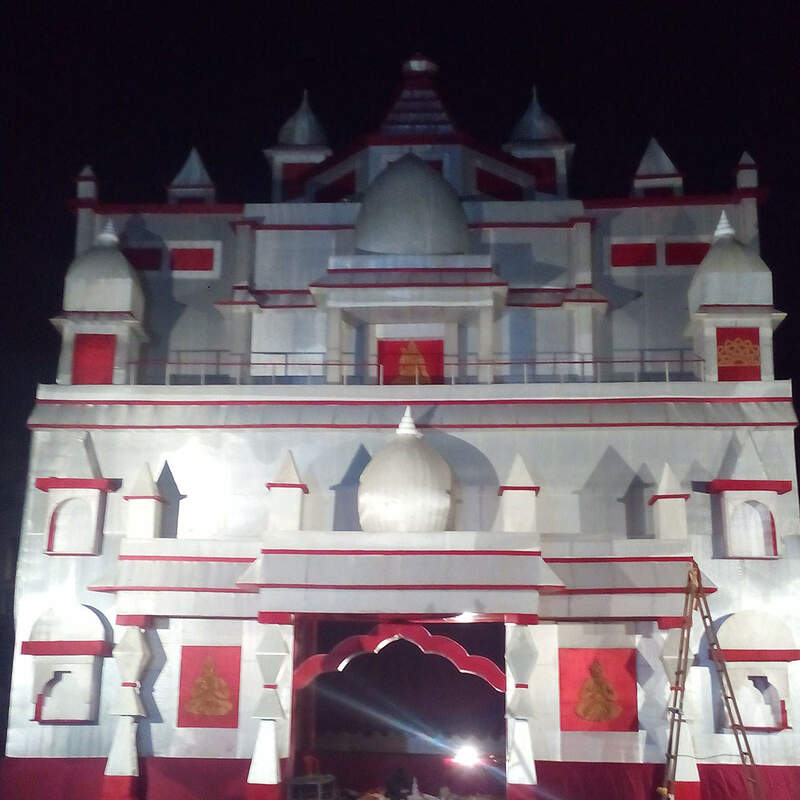 Bengali Cultural Association Kharghar- Sharodiya Durga Puja 2K16 Venue: Utsav Chowk, Kharghar Pandal: Contemporary temple structure. 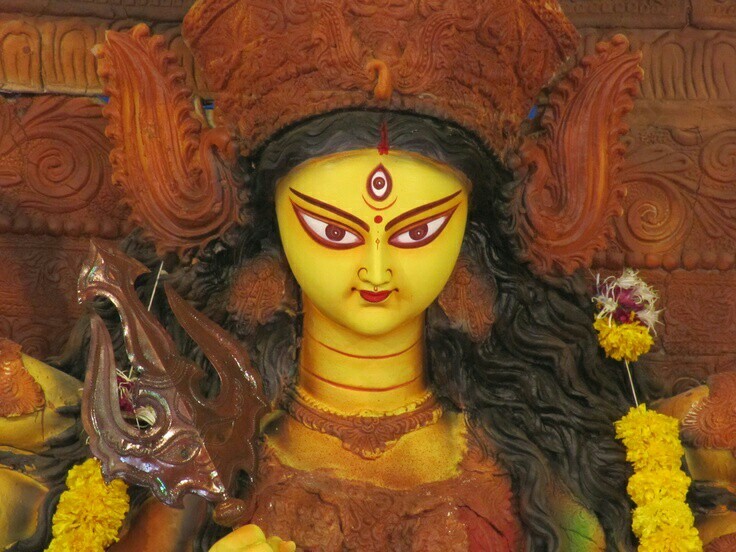 Sculpture artist: Rasamay Pal from Nadia, West Bengal. Vashi Cultural Association (VCA) was founded in 2005 in Vashi, Navi Mumbai. VCA engages itself in various cultural activities & is one of the premier cultural clubs across Mumbai, Navi Mumbai &Thane. It believes in creating harmony amongst the Bengali community & encourages all round participation to keep the Bengali culture & tradition alive through many different activities.